We are committed to providing our customers with an extensive range of sustainable products, with over 2,250 green products available. 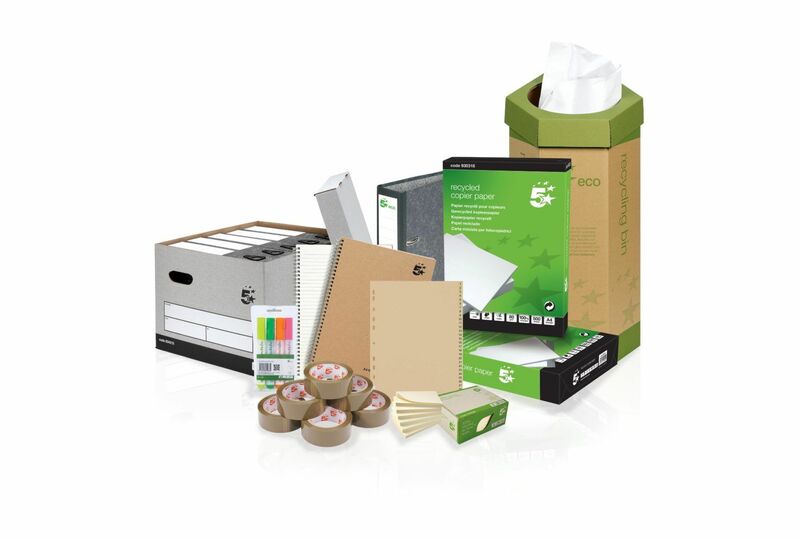 Products in our eco-range possess one or more of the following characteristics: recycled, remanufactured, bio-degradable, rechargeable, remanufactured or produced from post-consumer waste or material which is sustainable or eco-friendly. Our catering range includes an extensive choice of Fairtrade products. Our 5 StarTM Eco Products are produced from a minimum of 50% post-consumer waste, turning landfill-bound waste into new and exciting products for the future. 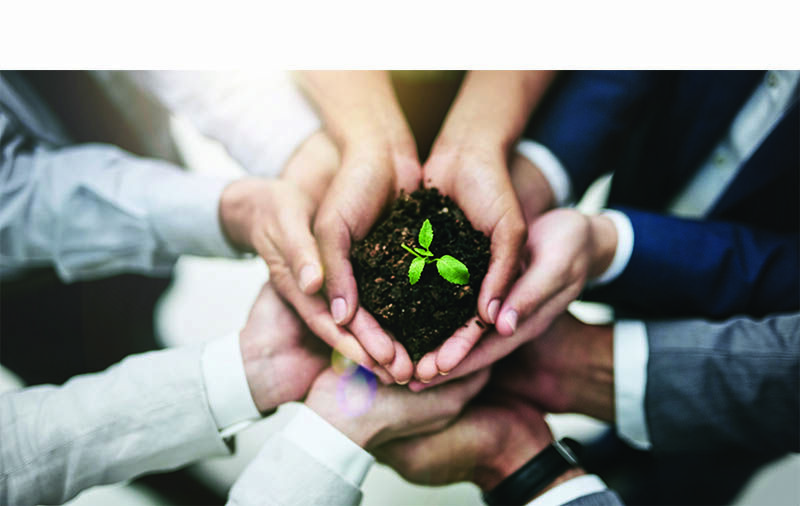 We are committed to helping our customers act sustainably and, when requested, will identify and provide eco-friendly products from our range that satisfy their sustainability objectives. Our suppliers have honest credentials, respect human ethics, labour rights, health and safety regulations and legal compliance and all are bound by our supply chain management policy which includes compliance with the modern slavery act and maintaining all ISO standards. We undertake regular reviews with our suppliers, including factory inspections ensuring recognised standards and regulations are fully adhered to. By sourcing environmentally friendly and recycled products, specifically through our FSC and PEFC accreditations, we help protect the global environment. We promote products under the Fairtrade mark, helping producers in developing countries receive a fair pay for their work. 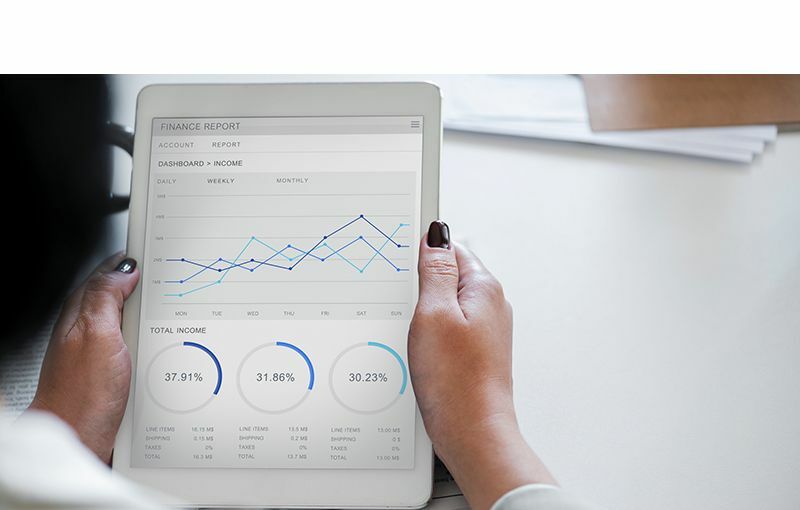 WildHearts Office can provide customised reports based on purchased products and monthly spend, enabling our customers to accurately calculate the environmental impact of their procurement purchases. For example, we can report on a customer’s monthly FSC paper consumption in terms of volume, weight and type. Likewise, we can report on the frequency of deliveries to help monitor and reduce how our customer’s buying behaviour can dramatically influence their carbon footprint.